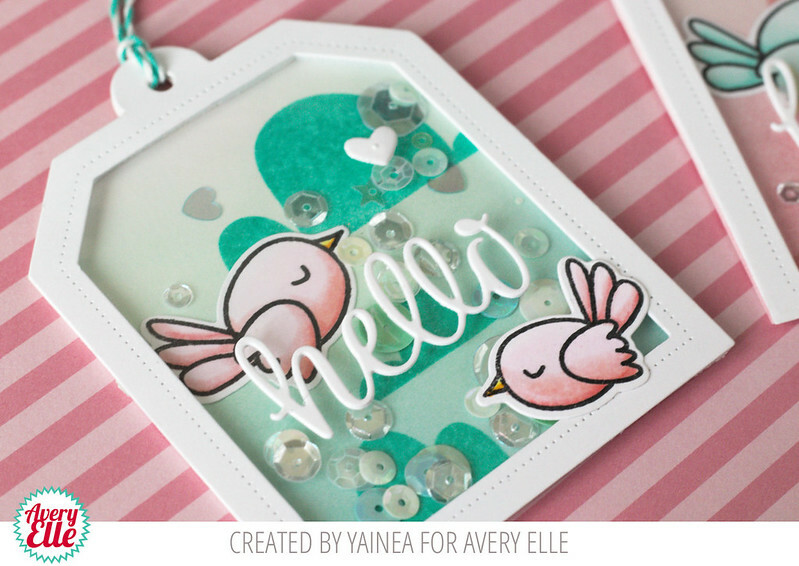 It's Yainea here today to share a pair of shaker tags I made featuring Love is in the Air set. I love that this set combines solid with non-solid images and it's full of cute images! It's perfect for Valentine's cards but I used it to make something that would suit any occassion. 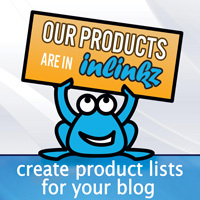 These tags were easy to make thanks to the Shaker Tags Elle-ments dies. First I sponged some ink on the background with a blending tool and stamped the super cute clouds from teh set. I colored the birds with Copic markers and adhered on on the background. Then I mounted the shaker tags, adding some fun sparkling elements inside. To finish the tags I adhered the other bird on top with the sentiment and a little heart. Thanks for stopping by, have a nice day! !